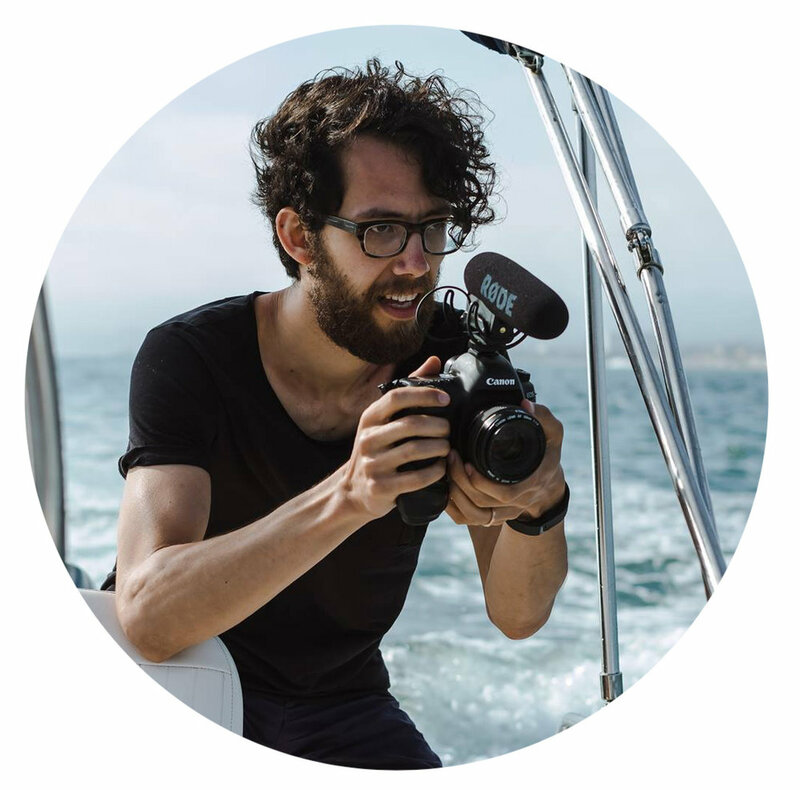 Steven Ward is a Montreal based video editor with 7 years experience in video marketing and post production and loves anything in the visual arts. Steven began in video when he was touring with his former Vancouver-based band, where he did all the vlogs and promo videos for the group. After 5 years with the group he turned his focus towards video marketing partnering with a colleague to start a production company in Vancouver.